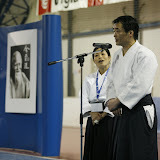 Yesterday we realized a key event for Aikido in Slovenia, namely, a visit by Hombu Dojo Shihan Yukimitsu Kobayashi. 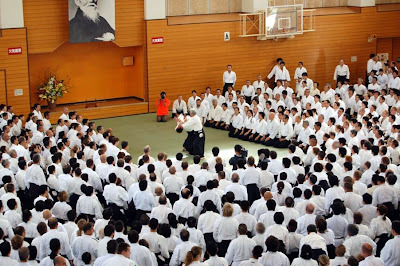 For this occasion, an Aikido seminar and demonstration were organized on the highest level, with the Directorate for Sport of Slovenia’s Ministry of Education and Sport, the First Secretary of the Embassy of Japan, and other high-level guests attending. The event received good coverage from the media, including Slovenian National TV, the News TV channel, and several newspapers and magazines. As president of Slovenian Aikikai, I would like to thank everyone for attending the event, as this provides great support for Aikido, and our organization.